A reliable choice for manufacturing innovation. Doing whatever it takes to make sure your clean manufacturing outcome meets your business objectives. You know your products extremely well and you need engineers who know their work with just as much detail. With KFI Engineers, you can trust us to design and commission critical environments for years of reliable service so you can continue to produce or operate critical tasks. We have clients in fields ranging from healthcare and medical device manufacturing to pharmaceutical labs and semiconductors, as well as other high tech manufacturers. We have designed ISO Class 10 to Class 1 spaces and have designed LEED certified manufacturing facilities in North and Central America. We’re experienced in the whole infrastructure from the outer office, through air tunnels, air curtains, cascading, gowning and environmental controls to the inner room. 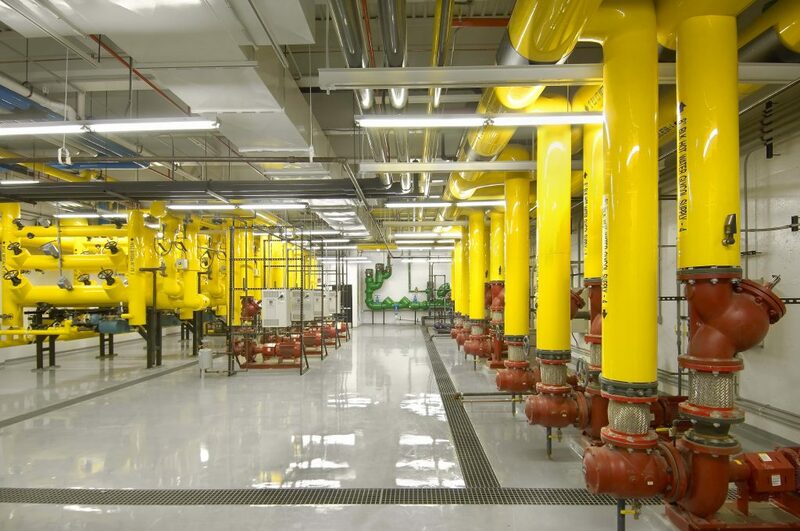 We create facilities that protect the most delicate operations, using RF shielding techniques, vibration isolation, N+2 redundancy, ultra-clean utilities and building equipment that provide tight control of the environment. 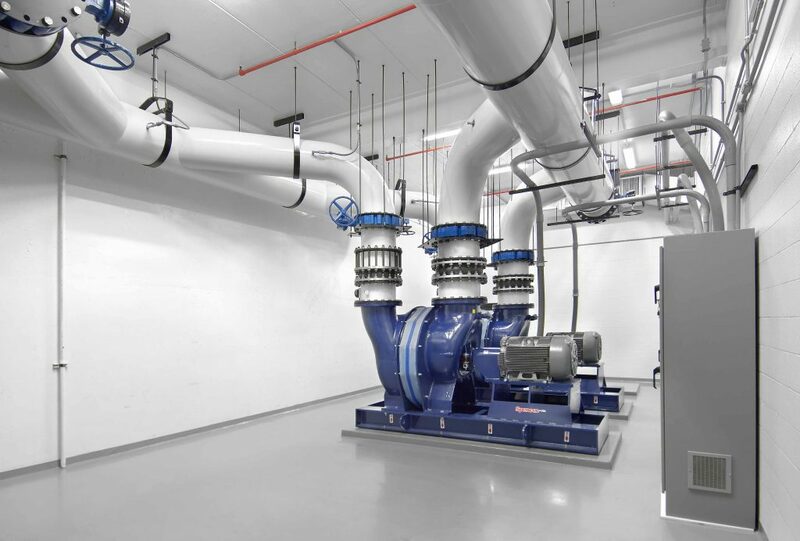 We help clients purchase and install the right air and water systems for their facility. 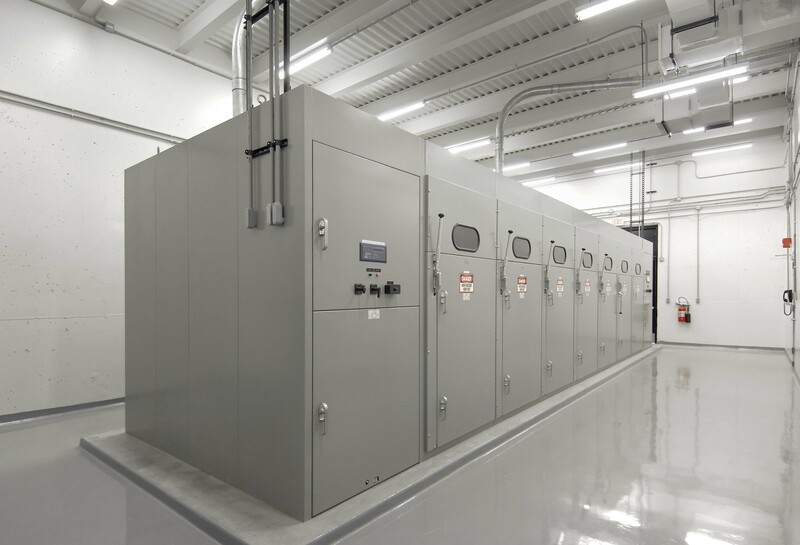 Our HVAC experience is extraordinarily refined for facilities and processes that include semiconductor manufacturing, BSL-3 operations, TB isolation and anechoic chambers. We provide an in-depth knowledge of pressurization and humidity control schemes and advanced HVAC control systems architecture. We create high-end wastewater treatment systems to filter out valuable byproducts as well as chemical treatment and pure water systems. We also have experience with process exhaust, including fume scrubbers and thermal oxidizers. For our technology clients we work with printed circuit boards and suspension assemblies for hard drives. We create high-end wastewater treatment systems to filter out valuable byproducts as well as chemical treatment and pure water systems. We also have experience with process exhaust, including fume scrubbers and thermal oxidizers. Project speed and flexibility of delivery are hallmarks of KFI designs. Because your business needs drive facility decisions, very often there is tremendous pressure to execute work in very tight time frames. Let us bring our design, procurement and delivery tools to the table to help you react to rapidly changing market conditions and customer demands. You sent an outstanding team down that prevailed through the chaos and somehow effortlessly regrouped and redirected efforts as needed to keep the effort on track and conclude with success. My expectations are always very high and once again, your guys exceeded them. Your staff proved to be a perfect combination of design, commissioning, and field experience to turn a situation that I believe under other commissioning contractors would have been a complete failure, into one of the most successful and rewarding experiences one could ask for.